According to Realtor.com's 2018 National Housing Forecast, U.S. housing inventory constraints have fueled a sharp rise in prices and made it difficult for buyers to gain a foothold in the market. 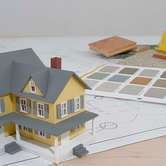 But that is expected to change next year as part of broader and continued housing market improvements. The easing of the inventory shortage, which is expected to result in more manageable increases in home prices and a modest acceleration of home sales, is based on an inventory growth trend that began in August 2017, according to Realtor.com. The annual forecast, which is among the industry's bellwethers in tracking and analyzing major trends in the housing market, also expects an increase in millennial mortgage share and strong sales growth in Southern markets. The wildcard in 2018 will be the impact of the tax reform legislation currently being debated in Congress. "We are forecasting next year to set the stage for a significant inflection point in the housing shortage," said Javier Vivas, director of economic research for Realtor.com. "Inventory increases will be felt in higher priced segments after home buying season, which limits their impact on total sales for the year. As we head into 2019 and beyond, we expect to see these inventory increases take hold and provide relief for first-time home buyers and drive sales growth." 1. Inventory begins to increase - Beginning in August 2017, the U.S. housing market started to see a higher than normal month-over-month increase in the number of homes on the market. 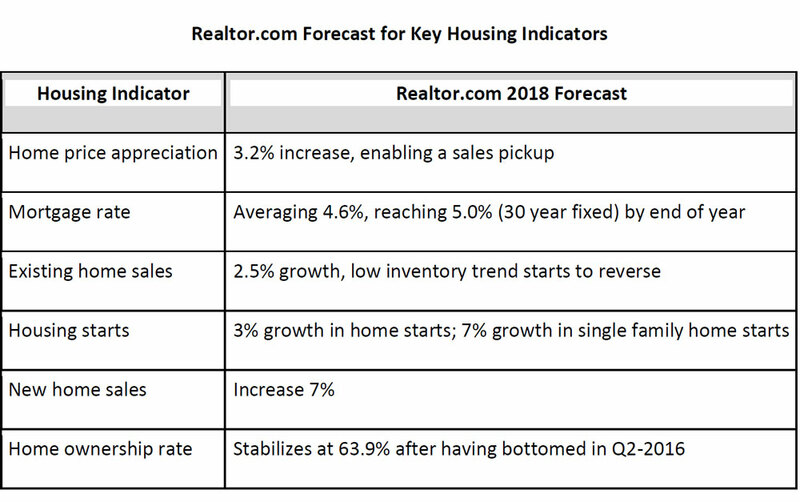 Based on this trend, realtor.com projects U.S. year-over-year inventory growth to tick up into positive territory by fall 2018, for the first time since 2015. Inventory declines are expected to decelerate slowly throughout the year, reaching a 4 percent year-over-year decline in March before increasing in the early fall, after the peak home-buying months. Boston, Detroit, Kansas City, Nashville and Philadelphia are predicted to see inventory recover first. The majority of this growth is expected in the mid-to-upper tier price points, which includes U.S. homes priced above $350,000. Starter homes are expected to take longer to recover because their levels have become so depleted by first time buyers. 2. Slowing price appreciation - Home prices are forecasted to slow to 3.2 percent growth year-over-year nationally, from an estimated increase of 5.5 percent in 2017. Most of the slowing will be felt in the higher-priced segment as more available inventory in this price range and a smaller pool of buyers forces sellers to price competitively. Entry-level homes will continue to see price gains due to the larger number of buyers that can afford them and more limited homes available for sale in this price range. 3. Millennials gain market share in all home price segments - Although millennials will continue to face challenges next year with rising interest rates and home prices, they are on track to gain mortgage market share in all price points, due to the sheer size of the generation. Millennials could reach 43 percent of home buyers taking out a mortgage by the end of 2018, up from an estimated 40 percent in 2017. With the largest cohort of millennial expected to turn 30 in 2020, their homeownership market share is only expected to increase. 4. Southern markets will lead in sales growth - Southern cities are anticipated to beat the national average in home sales growth in 2018 with Tulsa, Okla.; Little Rock, Ark. ; Dallas; and Charlotte, N.C.; leading the pack. 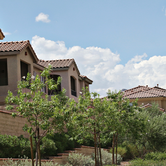 Sales are expected to grow by 6 percent or more in these markets, compared with 2.5 percent nationally. 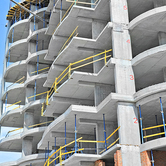 The majority of this growth can be attributed to healthy building levels combating the housing shortage. With inventory growth just around the corner, these areas are primed for sales gains in years to come. 5. Tax reform is a major wildcard - At the time of this forecast, both the House and Senate had bills up for consideration, because neither had passed at the time they were not included in the forecast. Both proposed tax changes had provisions that are likely to decrease incentives for mobility and reduce ownership tax benefits. On the flip side, some taxpayers, including renters, are likely to see a tax cut. While more disposable income for buyers is positive for housing, the loss of tax benefits for ownership could lead to fewer sales and lower prices with the largest impact on markets with higher prices and incomes. Next year, home prices are anticipated to increase 3.2 percent year-over-year after finishing 2017 up 5.5 percent year-over-year. Existing home sales are forecast to increase 2.5 percent to 5.60 million homes due in-part to inventory increases, compared to 2017's 0.4 percent increase or 5.47 million homes. 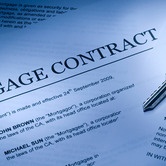 Mortgage rates are expected to reach 5.0 percent by the end of 2018 due to stronger economic growth, inflationary pressure, and monetary policy normalization in the year ahead. 3. Deltona-Daytona Beach-Ormond Beach, Fla. 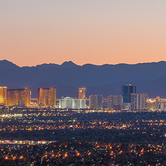 According to the Greater Las Vegas Association of Realtors, local Las Vegas home prices dipped below $300,000 in February 2019 while fewer properties changed hands and more homes were on the market than one year ago. According to a new survey recently released from the National Association of Home Builders, laundry rooms and energy-saving features such as Energy Star appliances, windows and whole house certification are among the most wanted home features. The recent cooling trend continued through December 2018 for the local housing market, with stable home prices, fewer properties changing hands and more homes on the market than one year ago. The Greater Las Vegas Association of Realtors is reporting this week that local home prices slipped in October, with more homes on the market and fewer people electing to buy homes in Southern Nevada compared to the same time last year.